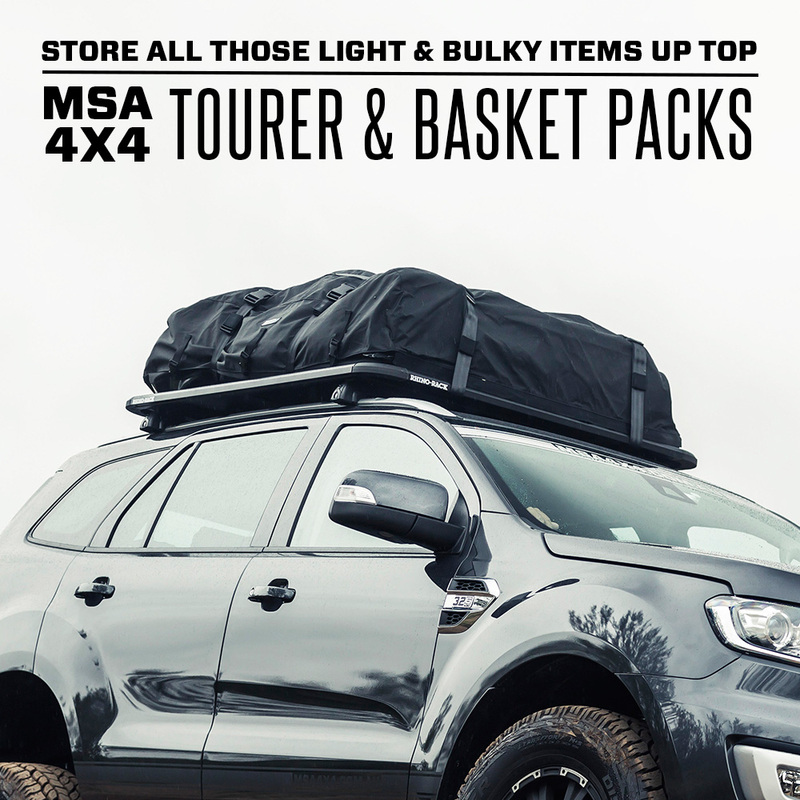 All MSA 4X4 Accessories products are designed and manufactured to the highest quality standards to perform as they should. We stand behind our Power Panels with a 2-year Manufacturer’s Warranty. All claims under this warranty should be made by returning the product at your cost to MSA 4X4 Accessories Pty Ltd, 43 Harrington Street, Arundel, QLD 4214, with the detail of the fault, proof of purchase, proof of identification and vehicle fitment details where relevant. 2-year manufacturer’s warranty applies to the original purchaser only. If we determine that an MSA 4X4 Power Panel is defective in materials or workmanship during the 2-year Warranty, we will either repair or replace the product. Repair or replacement is solely at the discretion of MSA 4X4 Accessories Pty Ltd. This warranty does not apply to failure or damage caused by incorrect or faulty fitment, accidental or intentional damage, misuse or abuse, failure of other products, operation of the product outside of its environmental or technical specifications, or repair or modification carried out by anyone other than MSA 4X4 Accessories Pty Ltd. No charges will be accepted for external labour or materials. 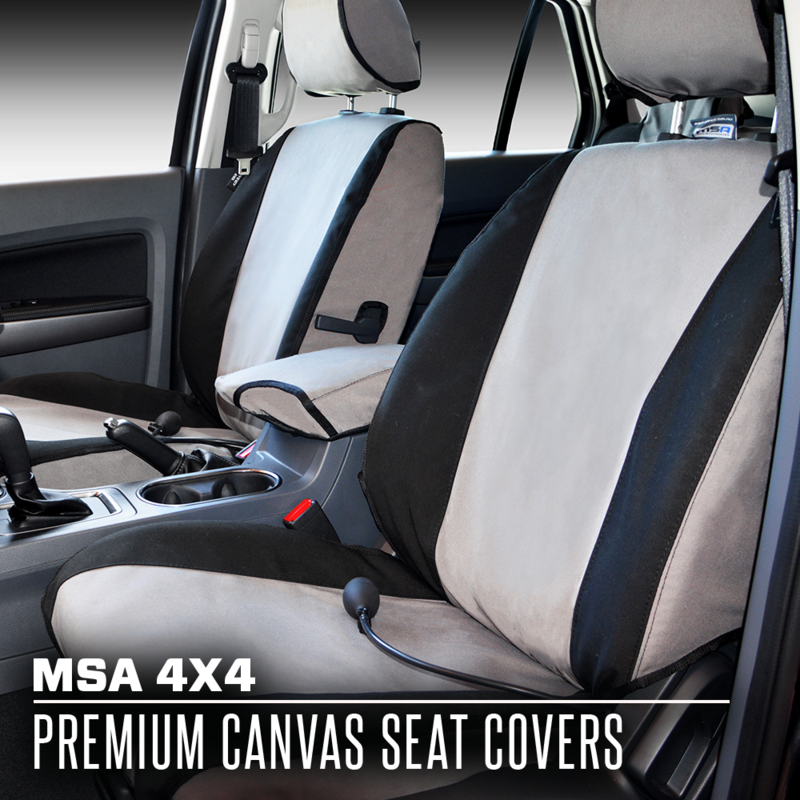 MSA 4X4 Accessories 2-year warranty does not cover any coating faults, rust, scratches, or chips. 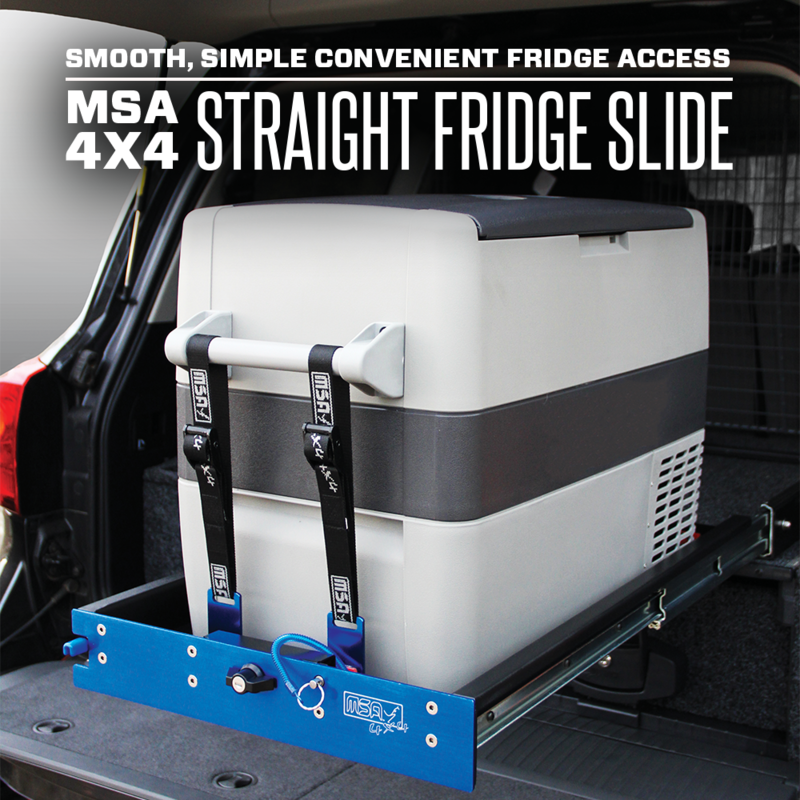 MSA 4x4 Accessories products are designed for lifestyle applications. Due to the harshness of the mining environment, MSA 4X4 Accessories products used in mining applications that may be operating outside of their environmental and technical specifications, are therefore excluded from the 2-Year Warranty. MSA 4X4 Accessories products used in mining applications are warranted for up to 1 year.